Most people know that non-profit organizations like churches play a valuable role in society and thus do not pay taxes like an ordinary business would. But in the recent case of Valley Baptist Church v. Marin County, that protected status was recently challenged and the church came out on top. 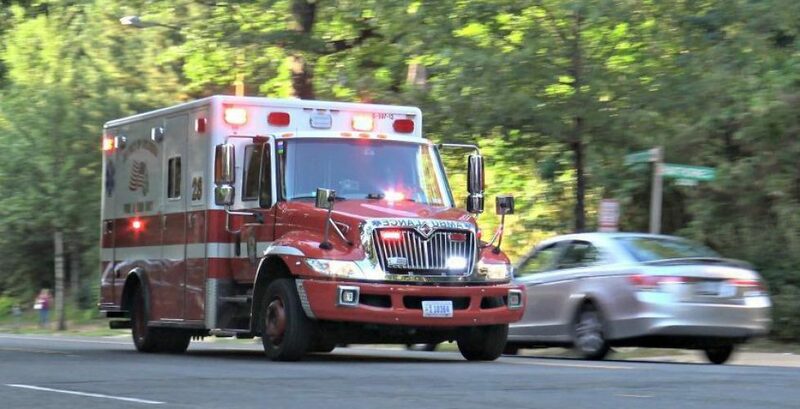 The city of San Rafael (where the Valley Baptist Church is located) recently voted for a local property tax designed to fund paramedic services, but the church successfully argued that the tax was not legal according to the California state constitution. If San Rafael had won the case, Dacus predicts that other cities and states would have created similar taxes on church properties. In addition to ruling the tax unconstitutional, the Marin court ordered that $13,544 be refunded to Valley Baptist Church, which the church had to produce as a condition for filing the lawsuit. Yes, even churches are not above legal disputes now and then. And when those nasty things creep into YOUR business including landlord/tenant matters, contract issues and even collections, call on your good guy business litigator Dean Sperling to resolve YOUR matter with YOUR best interests in mind!